Start taking classes at Cirque de Vol (Celestine) and other studios! Cirque de Vol is an aerial arts, fitness and yoga studio offering inspiring classes that go beyond nurturing just your physical fitness—they also create opportunities for empowerment and mental clarity. Anything you think you cannot do is simply something you have not done yet! Instruction is provided in a creative and safe community atmosphere on a variety of movement arts such as aerial yoga, trapeze, hatha, tantra and partner acro yoga, hoop dance, aerial fabrics and more. Please wear leggings or yoga pants that cover the back part of your knees—noo bare legs, please. A fitted t-shirt or singlet that will not ride up over your head when you invert is also a good choice. Please be sure to remove any rings, bangles, bracelets or dangly earrings before class. And don't forget your reusable water bottle, this class will make you thirsty! 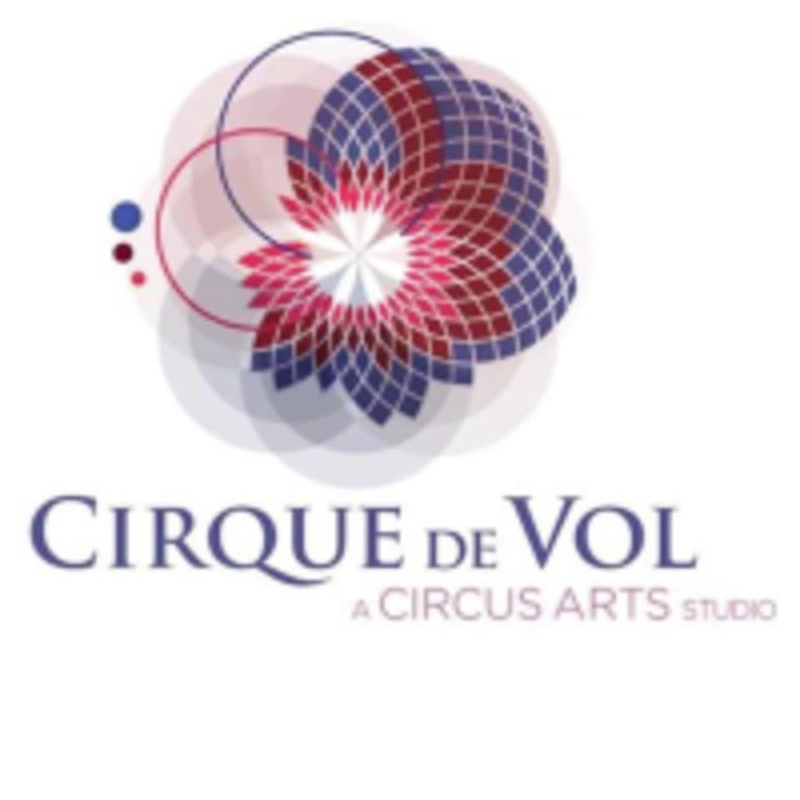 Cirque de Vol is located at 300 W Hargett St, Suite 40 in Raleigh, North Carolina. Street parking available. Public Parking Deck available on the corner of Hargett and Dawson St.
Super awesome class and was really beginner friendly. Loved this class! I took the beginners aerial yoga drop in class twice beforehand and I’m glad I did—this was definitely more intermediate. But you learn way cooler tricks! Great class. I really enjoyed my class! Super fun class. Didn’t feel like it was much of a workout (as a total beginner) but it was very fun and unique. Would definitely take this class again! This class felt overwhelming and was not very beginner friendly. The instructor was nice and welcoming, but the class lacked direction and I did not get a good workout. I’ve done this class twice and it’s so fun and the best stretch I’ve ever had!